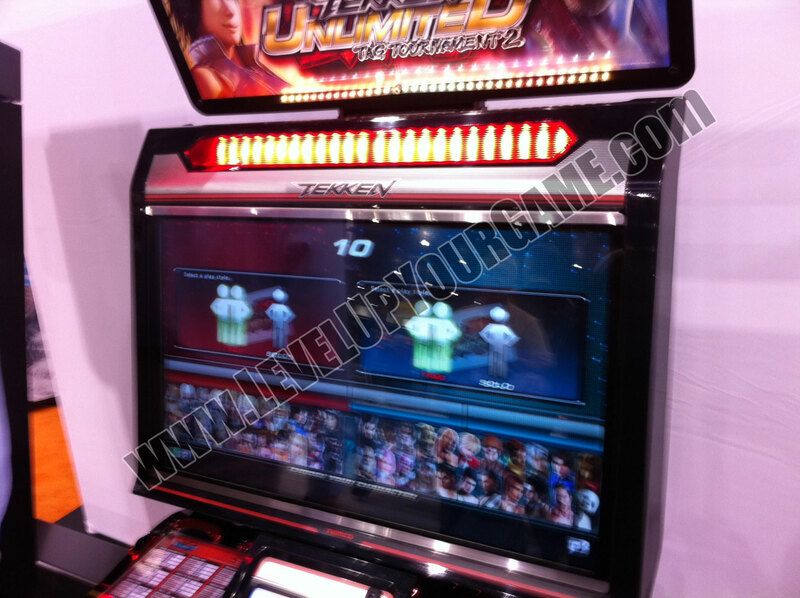 Tekken Tag Tournament 2 Unlimited is playable at the Las Vegas Amusement Expo. 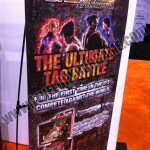 I got some hands on time with the game and got some of my questions answered by the Namco staff there. 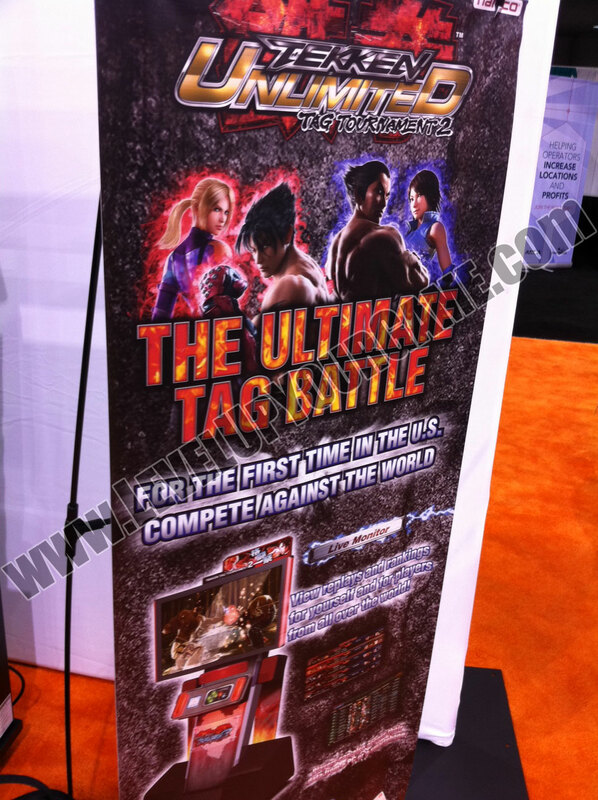 Unfortunately as this is more of a trade show than a public event I didn’t get a lot of really competitive play but came away with a good understanding of what separates this game from the original version of Tekken Tag Tournament 2. The new big feature is without a doubt the solo vs tag option. 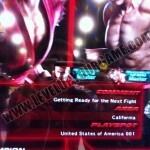 As seen in the screen below, you make this choice at the character select screen. When going solo you do increased damage, have more life, and have your ‘red’ life regenerate in real time. Personally, I think this is the strategy I’m going to go with since I’m generally a turtle player by nature. 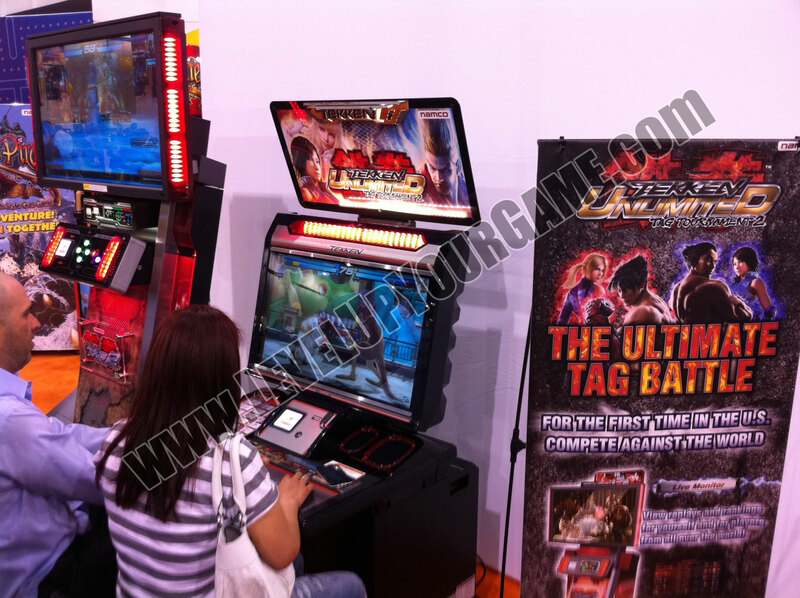 More interesting about this matchup is that when playing solo vs a tag team, you get rage mode twice! First at half life, second at about 10% remaining. Seems pretty powerful. Negatives for this seem to be wall carry and barrier break combos. No regenerating life for either player. 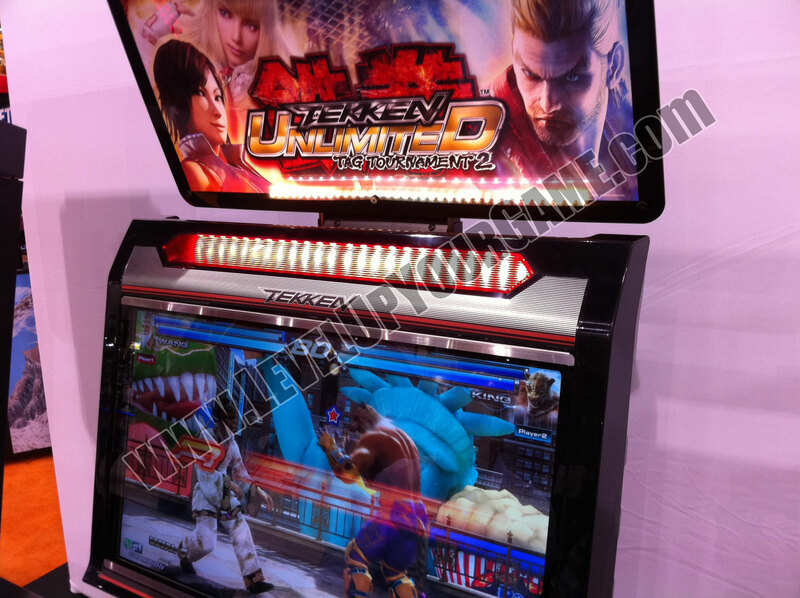 Very much like Tekken 6. 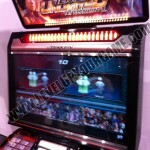 Lifebars seem to be more like they are in the Tag mode than the Solo vs Tag mode. They had the banapass system up and running alongside the Live monitor. For those not familiar with it, the Live Monitor is a separate unit that allows people to view replays of matches from around the world or just rewatch their own matches. 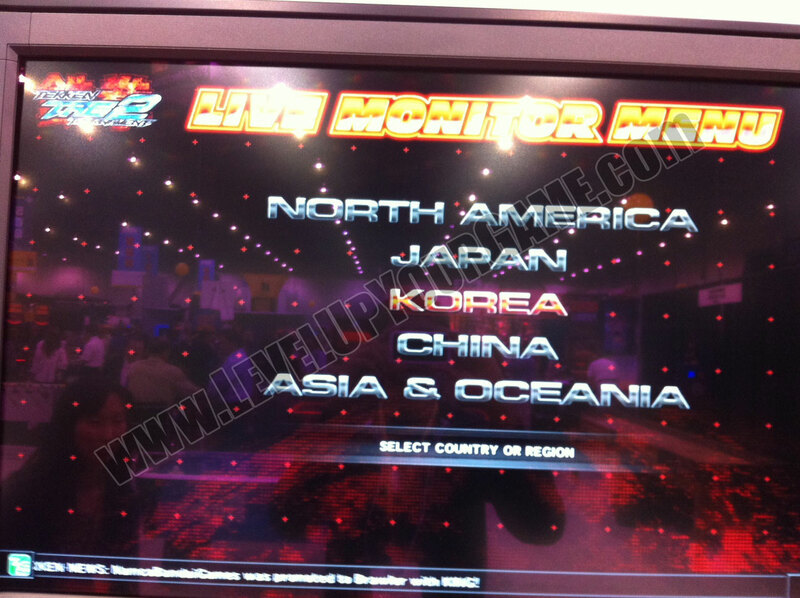 It also shows statistics and rankings for the different regions etc. I used the banapass I got from the location test and it registered on the machine so I got to use that same banapass on the Live monitor to review my matches/stats. Very cool stuff. 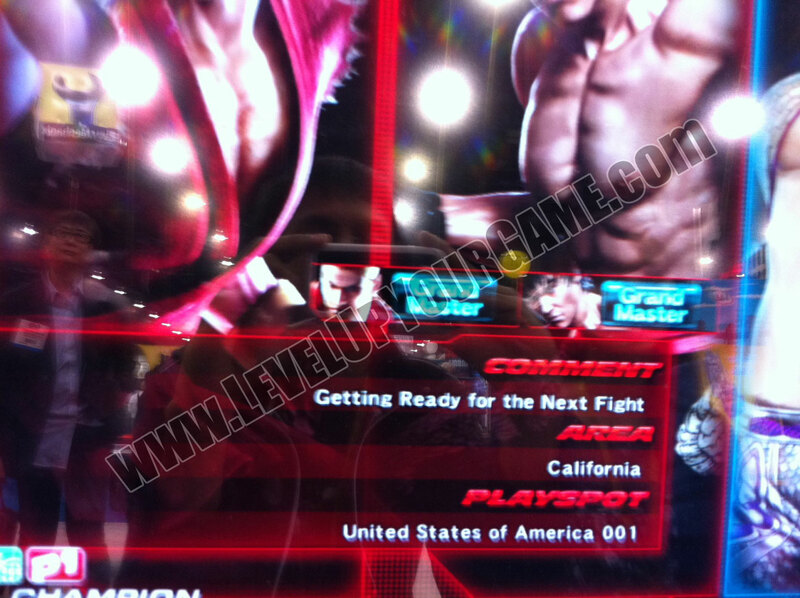 Also, when registered with Tekken-Net, you will have the option to save specific teams and preselect them by just hitting the Tag button at the character select screen. I was told that the game should be updated in asian markets within the next month. If/When the USA gets a release it will be directly the Unlimited version. 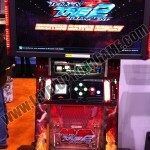 Now, while all evidence points to a USA arcade release the reps cautioned me that this is not decided yet. Apparently, the reason to bring the machine to this event was to see what the interest level is. If there is enough interest then they will do the release. However, at this point its not guaranteed. From others I’ve spoken to though + the marketing materials here saying “For the first time in the U.S. compete against the world” + the live monitor listing North America in its list of countries, I’m still hopeful. 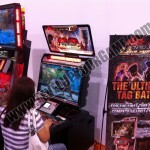 Also, after console release, the plan is to update the game side-by-side with both the console and arcade versions. 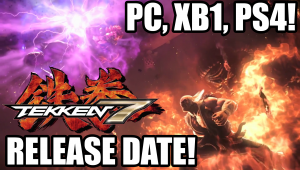 Apparently the console version may be released as early as September. 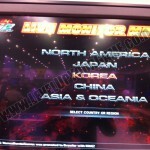 My guess is that this depends on if the USA gets an arcade release. 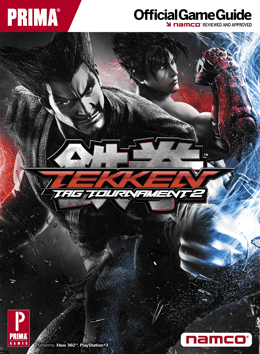 Overall, the tag mode on the surface seems to function identically to the first version of Tekken Tag Tournament 2 that we’ve seen. 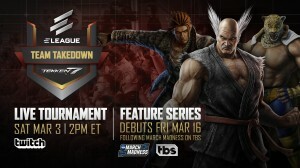 I didn’t notice any balance changes from my characters, so it seems that this won’t be as big of a jump as Tekken 6.0->T6BR. Obviously there are changes as Lee can connect f+4,3 after ws+2,3 – but not as many changes as previous version bumps. Also, its hard to say without quality opponents, but I am concerned about the solo mode being overpowered. I hope there are legitimate benefits to using the tag team over the solo mode, but without direct information its not clear what this is besides more wall carry/tag crash. Overall, I think these changes will make the game more interesting for players as well as spectators. I just hope the balance holds up between the different modes. 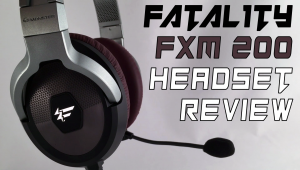 Will put up some videos on our Youtube page in the next couple of days. Be sure to subscribe to get them asap. What made you so sure that the console version is coming out on september. I thought it was suppose to release on the holiday seasons. Correct, as far as we've seen from trailers it said holiday 2012, but in speaking with the representatives one of them mentioned that the console version may arrive as early as September. Its something they have to consider when selling to arcade owners in the USA who will only have 5-7 months to recoup their investment before the game arrives on console. This looks dope! 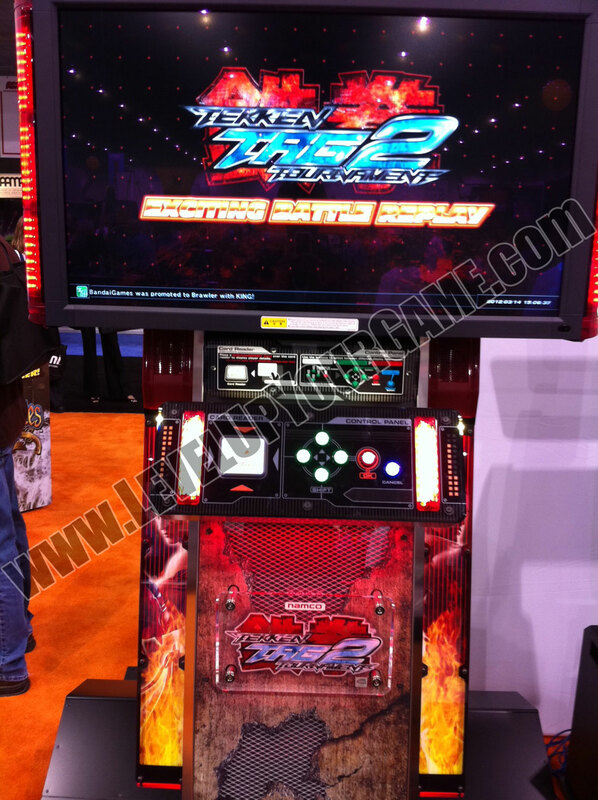 Hopefully it'll be out when school ends, and Ill check it out at local arcade. They should make some drawbacks to using solo, to discourage it and encourage the use of multiple characters. I'm glad they decided to change the lifebars from green, although I still think they should have started with yellow bars for normal ttt2 since they knew they had the obligatory update to do. XD Did they hold a 3 wins-in-a-row battle royale for the sticker sheets like at AOU? Cool. Thanks for the news. Ji3moonAce..!! 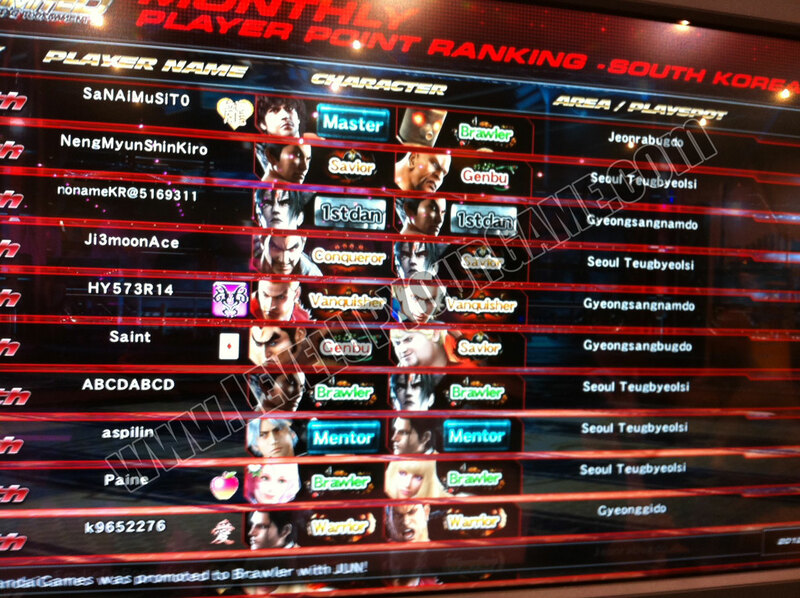 :D Can you view your own rank..?? yes you can view your own rank when you scan-in your banapassport to view your profile at the livemonitor(and even view your match replays as well as others'). 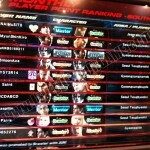 alternatively you can log on to tekken-net to view and even customize your characters through online web-browser. 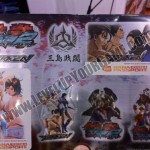 i want that all-mishima sticker! (why did they have to put lars in front though) -_____- Console versions as early as September?! Well here's hoping it's that soon! Thank you so much for these impressions! They're invaluable for all of us desperately clinging to anything new about the game. 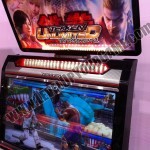 My main question is, did you ask the reps present if Tekken Unlimited Arcade will include Dual Shock Pad Ports like Tekken 5 or not? I use stick, but the top US players don't. I did ask and they didn't seem to know anything about it, so odds are its not in the plans. Also, the test machine that was there didn't have it so odds are its not going to have them. Did they give alisa back her backdash? Sorry, but there will be for Latin America?